UPDATE: I now have a storefront where people can get their own shirts! All the shirts are available here. 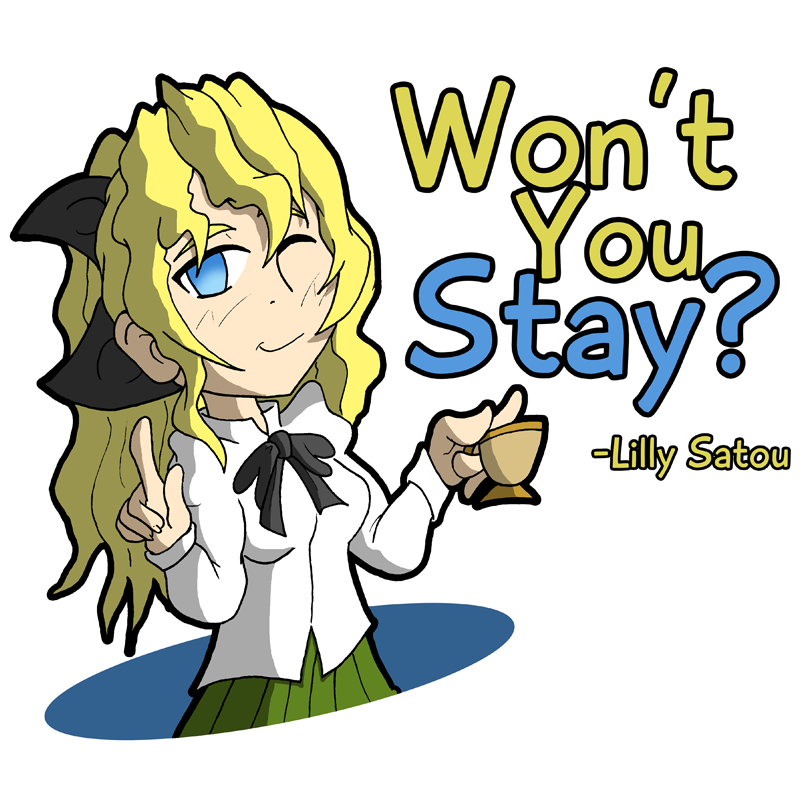 Lilly - Won't you stay? Last edited by Derede on Sat Jun 06, 2015 2:29 pm, edited 3 times in total. The only weirdos in this weird world are the weirdos that can't admit they're weird. Now that's just weird. CoffeeDrive wrote: Say I made some KS t-shirts through a design website or by hand, would I be allowed to sell them for no profit? Basically at production value, or would I have to give them away for free? Or not at all. If you made the artwork on them, go ahead. If it uses game assets, no. 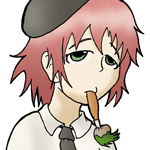 A few people have done pins and stuff with their fanart, like rtil, and that's absolutely fine. If you use a website like redbubble, you can upload your art, set the "Profit" to 0, and as such redbubble takes their cut for making the shirt and sending it to anyone who purchases it. Much easier than making and sending it yourself. I really like the quotes though, I'd probably buy an Emi or Rin one. CoffeeDrive wrote: I really like the quotes though, I'd probably buy an Emi or Rin one. I'd consider a Rin one if her face didn't look so...weird, in a very un-Rin-like way. If her eyes were closed, and her mouth was in that serene half-smile that she does, that would have worked better, I think. 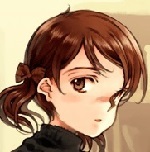 I went in expecting some deep thing about running with Emi's shirt, and came out giggling like a schoolgirl. I'd wear the heck out of that. Lilly: "Just this once… let me cry…"
Shizune: "All I wanted was to… make people happy, I think." (Brushes dust off) Time to start this up again. Hello folks! I'm posting here to say that I will be starting a Society 6 account soon to sell some of my works. My Katawa Tees included. Some of the shirts have gotten slight tweaks to make them look more, "attractive?" 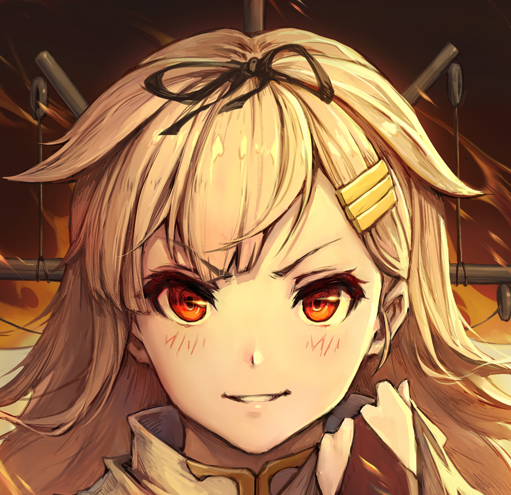 I took Dewelar's criticism and went back to change Rin's face. Hope to update more soon. Time to get that Lilly design done. This really looks like shirts I would wear almost every day! If only there was one with Rin saying "The problem must be in your pants!" My name may be "Gravy", but that doesn't mean I like gravy. The Lilly shirt is done! The quote for this one is from a much different source.